Whether you are preparing for an upcoming camping excursion, preparing for house guests or you just like to be able to sleep on the go, these alternative sleeping bags offer up a world of different possibilities! Plain, monochromatic sleeping bags are a way of the past now that there are so many remarkably different options available. 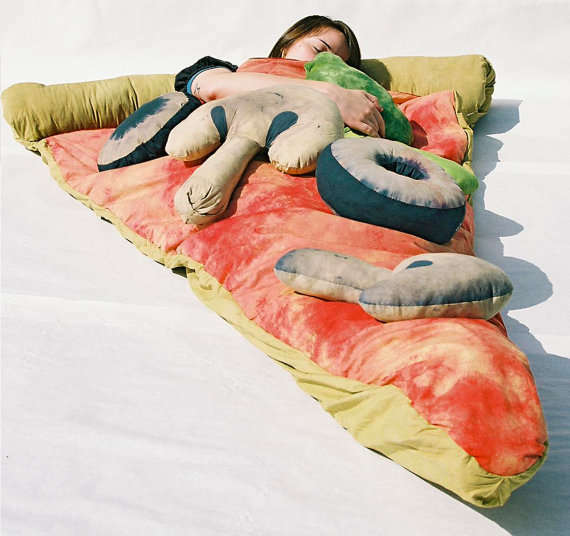 The next time you're feeling sleepy you can crawl up in the mouth of a plush shark or you can rap yourself in a soft gourmet pizza pillow. For the more serious adventurer, of course there are sleeping bags that offer real benefits such as extreme cold weather gear and military nap packs. 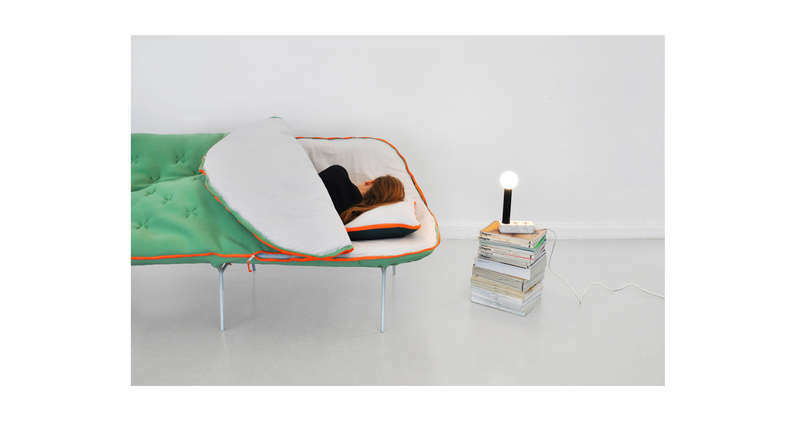 Also, if you're looking for a more permanent version of alternative sleeping bags the sleeping bag sofa may just be the solution you've been looking for.